My name is Stephanie, but you can call me Stephi 🙂 I’m an extremely sarcastic 22 year old nurse with a dry sense of humor and love for health, beauty, fashion and everything in between. Ultimately, I hope I am able to bring some positivity and inspiration into your life. PreviousToneit UP: Healthy Strawberry Shortcake Pancake Recipe ~ Love Your Body Series! 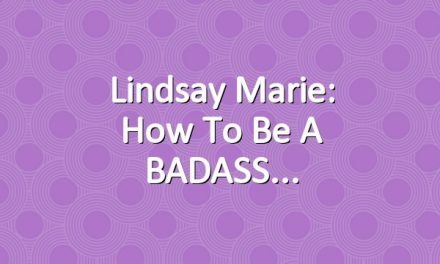 NextLindsay Marie: HOW TO BE ATTRACTIVE: 7 Hacks to Look Good! 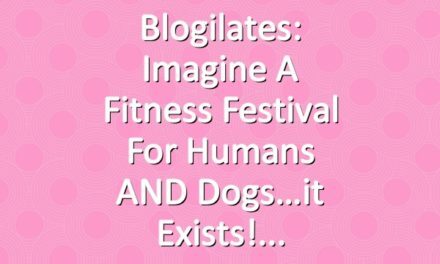 Blogilates: Imagine a fitness festival for humans AND dogs…it exists!